Learn how to set and increase change limits. Limiting maximum change allowed is an important safety feature. 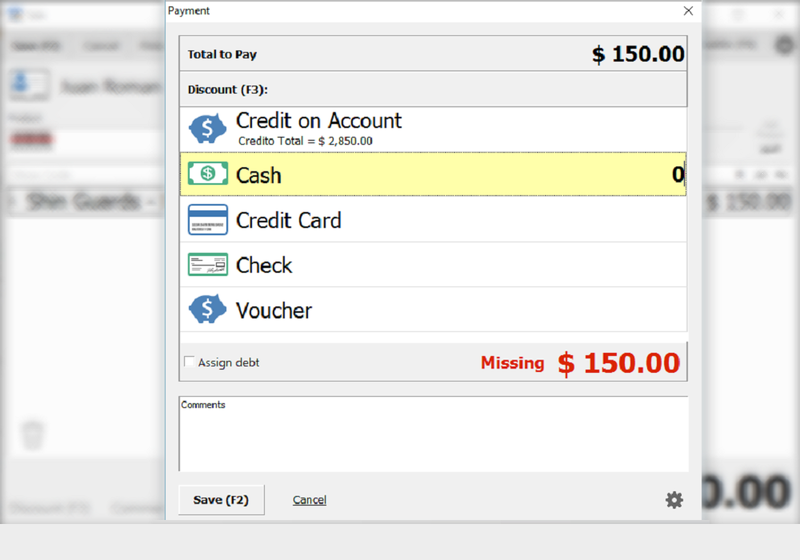 In order to do that, first, start a sale and proceed to the Payment Screen. There's no need to add products or select a customer. 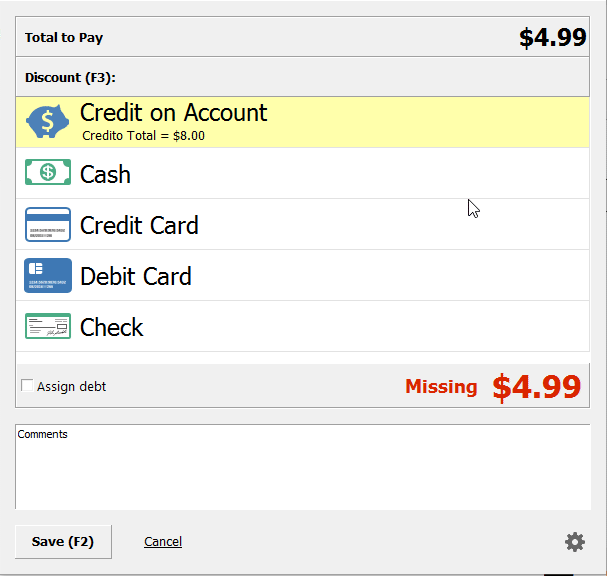 Click on the gray gear located at the bottom-right corner of the window to access to "Payment Options". Enter the change limit in "2. Max Change Allowed"
Enter the max amount of change a cashier will able to give to a customer. 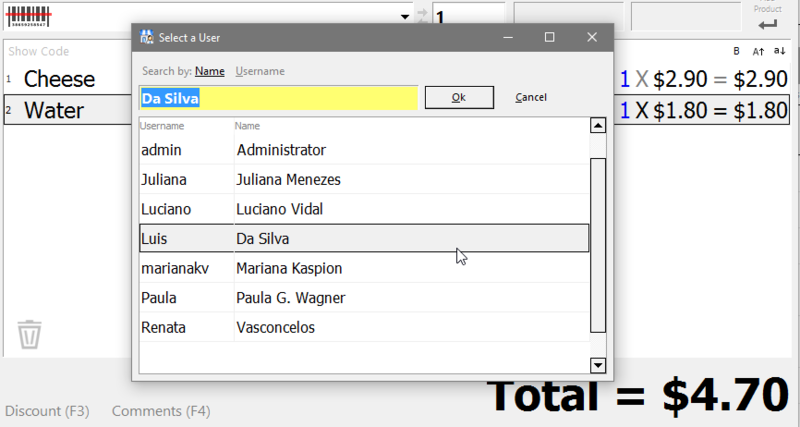 Click the OK button located at the top-left corner of the screen. Warning Message During a Sale. An alert message will pop up every time someone tries to exceed the maximum allowed change limit. The message was created to inform the cashier of the maximum permitted amount. If you receive this message you wish to alter your change limit, just click on "Increase Change Limit". 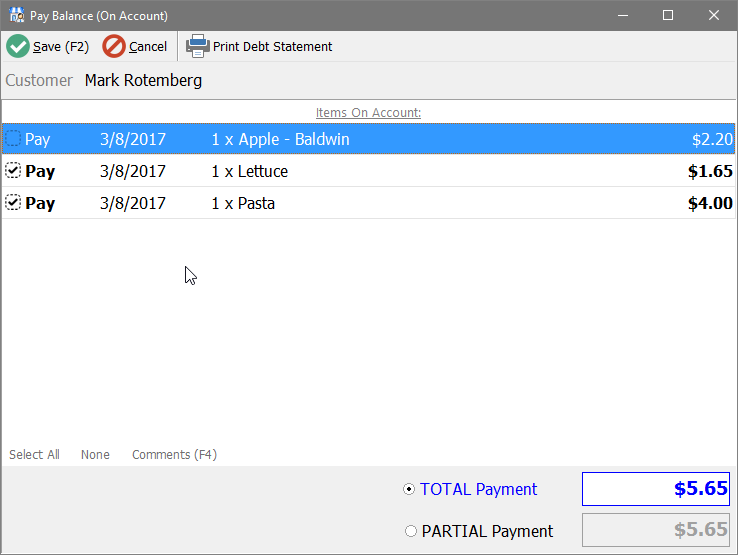 Simply enter another amount and click OK. Nextar will automatically use the new amount change as the default change limit. All set! You have successfully set a maximum change limit. 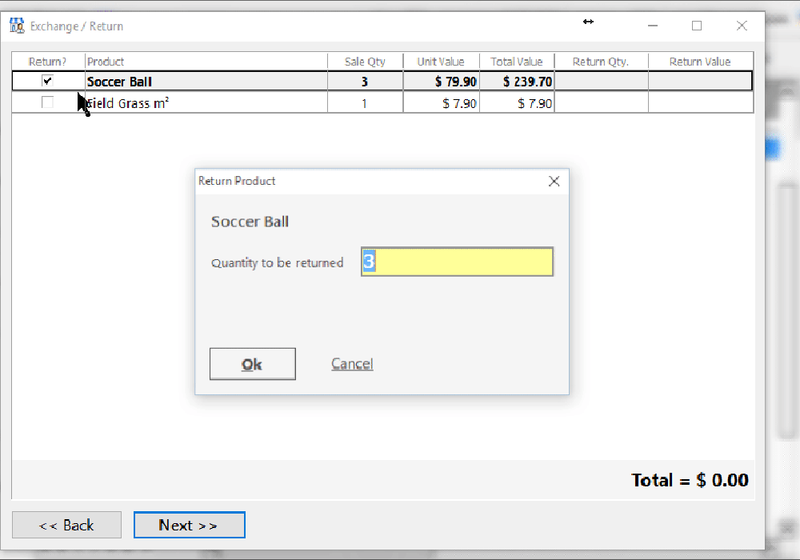 Customize Nextar POS according to your local tax regulations or create and apply fees to individual orders or products during a transaction. 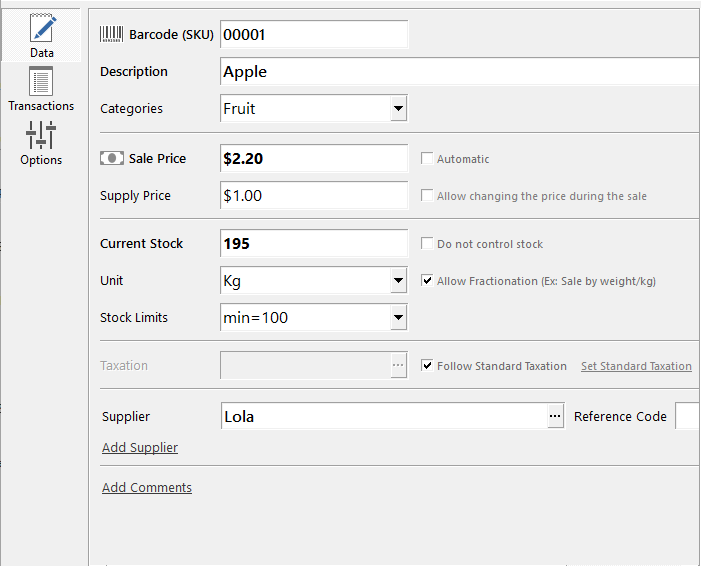 Learn how to set products to be sold by the kilo, pound, meter, etc. Learn how to apply a payment to a customer's debt. 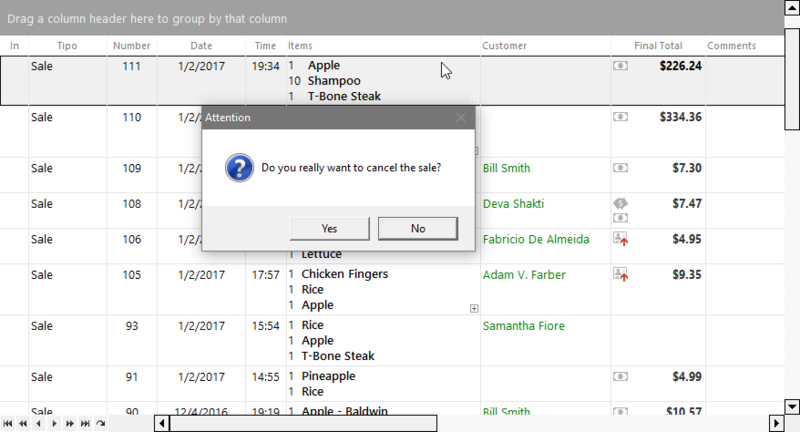 Learn how to cancel a sale made through the Register. 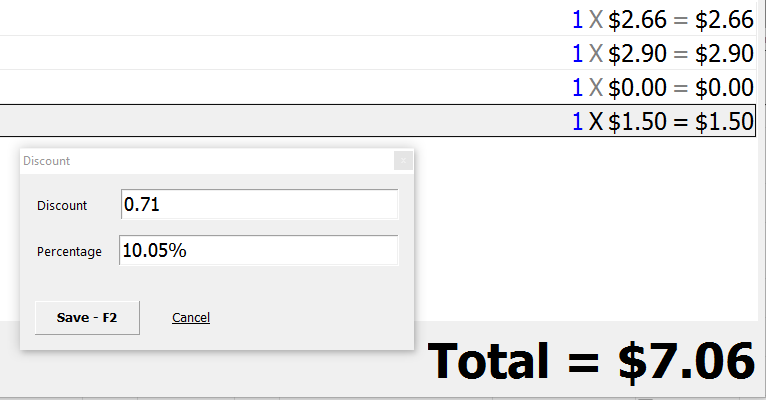 See how easy it is to calculate change automatically and ensure that your clients always receive back the correct amount. 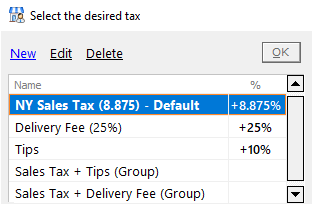 Learn how to quickly give discounts on sales and debt payments with this Tutorial. 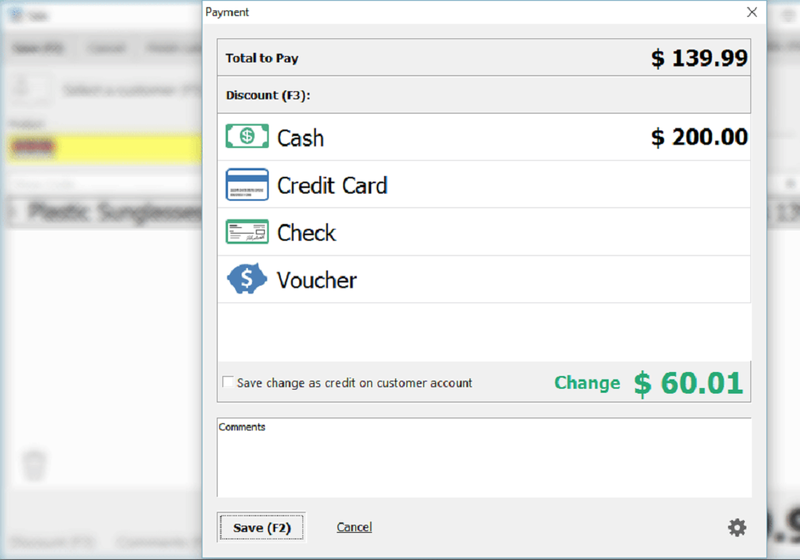 Learn how to add, edit, remove and set different payment methods on your Nextar POS Software. 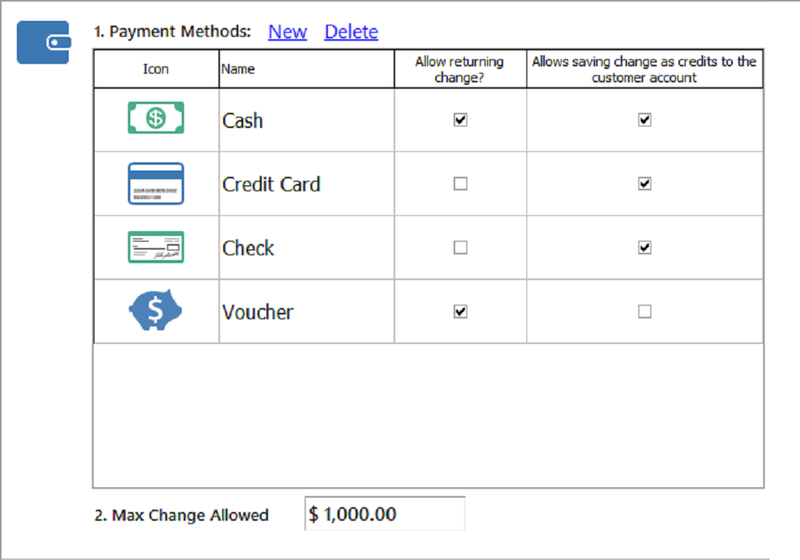 Learn how to use this feature to create payment plans or layaway programs through the Payment Screen. 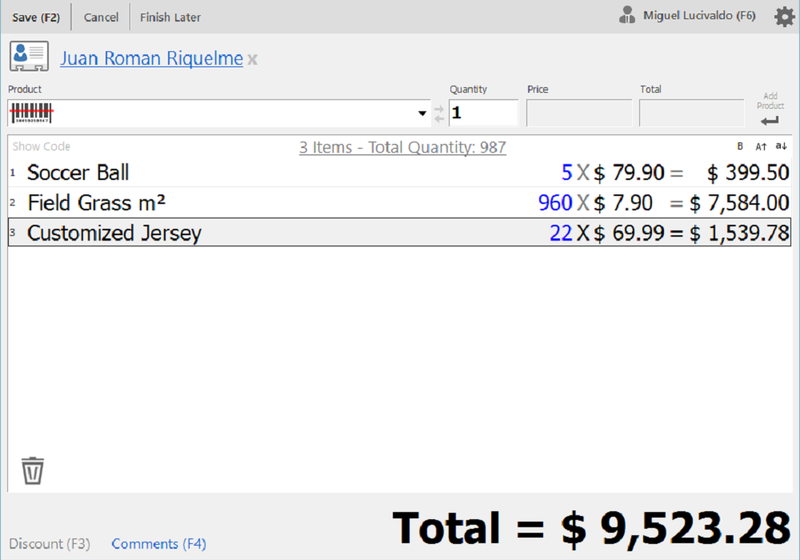 Learn how to make a standard sale in which you select the products, receive a payment and finish the sale, all in one go. 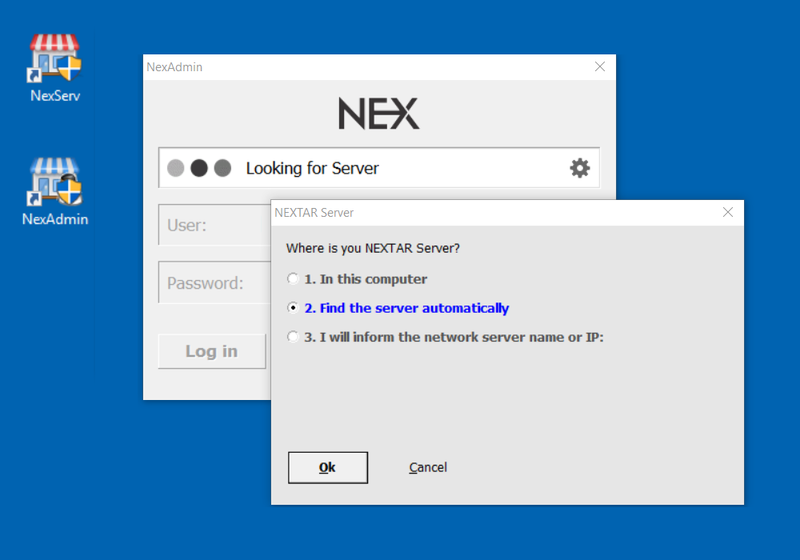 Learn how to run multiple terminals simultaneously with the main register. 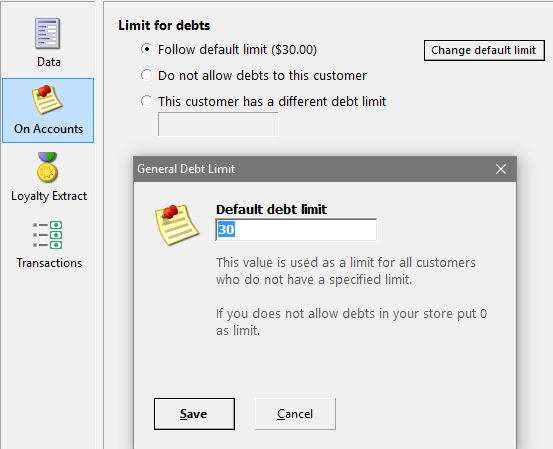 Give your customer's custom credit lines or set a default limit for credit sales. 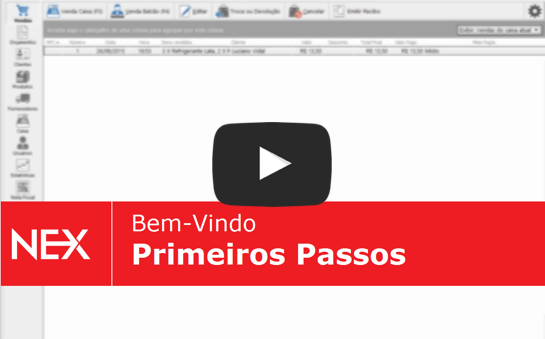 Learn how to change the employee who is attending the customer at the time of sale.